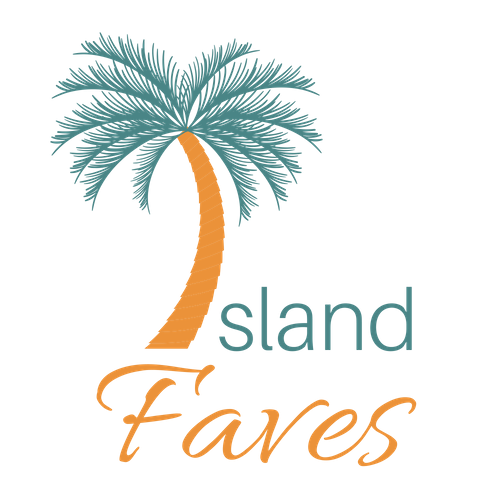 Island Faves > Beauty + Style > Cocoa Butter and Cocoa Beans: Yummy Island Favorites! Cocoa butter is extracted from the cocoa bean, which is housed inside the cacao pod fruit. This pod grows on the cocao or theobroma cacao tree – a small tree that grows between 4 to 8 meters high in tropical regions. Cocoa beans are also used to make chocolate! In fact, in most Caribbean countries, the beans are processed by a traditional method to make the cocoa powder used in a popular hot chocolate beverage recipe known as cocoa tea. Cocoa butter is produced by a process that first involves fermenting, drying, cleaning, and then roasting the beans. Finally, a hydraulic machine is used to press out a pale-yellow, edible oil with an organic cocoa aroma. This well-loved butter has been part of the natural personal care regimen for both men and women, for years. It is also a key ingredient in many beauty and pharmaceutical products. Removes stretch marks and scars. Softens and treats rough, dry skin. Promotes a smooth, even-toned complexion. Often used as an after tanning cream. Great as a hair conditioner.